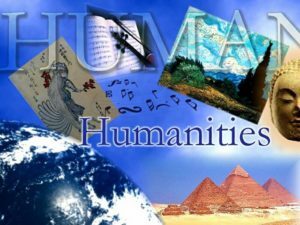 Our media-rich humanities courses are designed for students to set an independent learning schedule while still being able to access teacher help (online or in-person). For the Adult Graduation program, in addition to the grade 12 level humanities courses, Social Studies 11 can also be completed as one of the 5 credit-level courses for graduation. Check the course outlines for details and email the teacher of the course if you have questions.